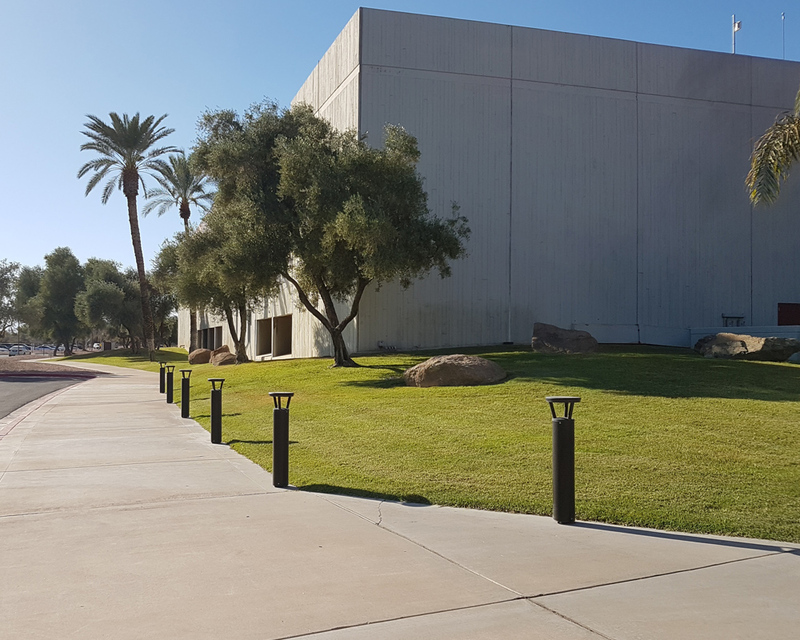 Intel’s Chandler, Arizona campus just outside of Phoenix is home to a significant amount of the company’s research and development activities. 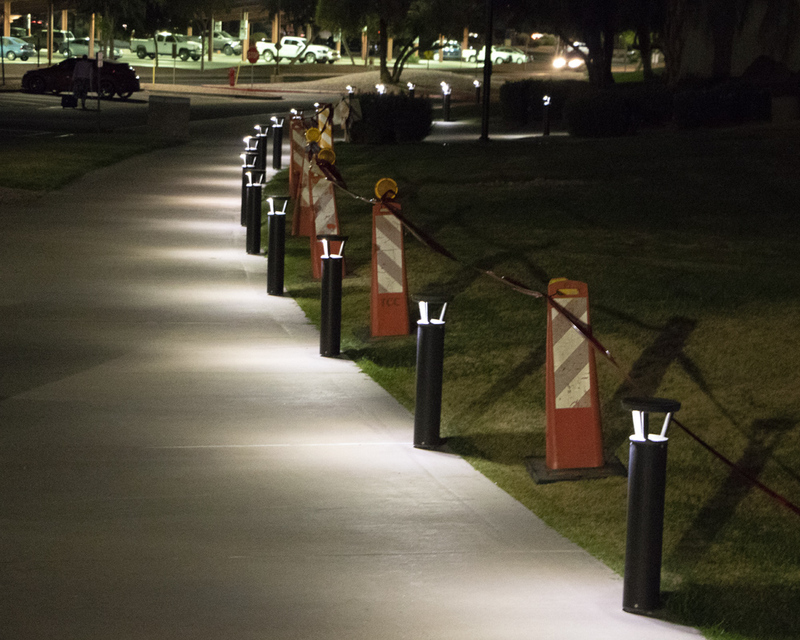 When an existing pathway connecting buildings with a parking lot on the campus was in need of light to increase employee safety after dark, First Light’s PLB solar bollards quickly became the front-runner choice. 1. Lower install cost: With an existing parking lot, concrete pathways and built-in irrigation systems, the cost of building an electrical connection and digging trenches to run the electrical wires would have been high. 2. Less site disruption and remediation: This lowered project costs and lessens the amount of time needed to get lighting. 3. 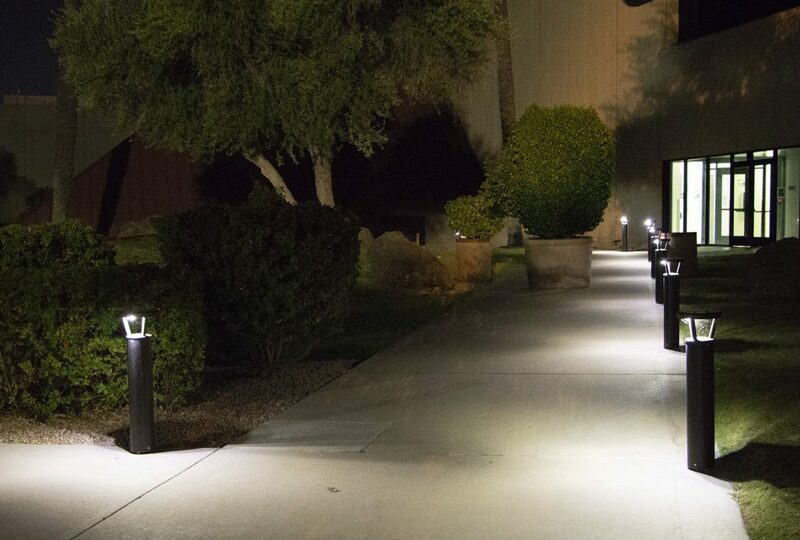 Sustainability: Solar powered lighting fits with the company’s drive to reduce its carbon footprint and fight climate change. Feedback about the lights has been positive and the lights have recently been upgraded with lithium batteries to improve performance. 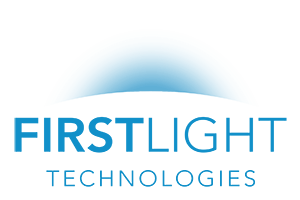 First Light’s testing has shown that lithium batteries dramatically outperform traditional lead acid batteries (Note: all First Light products now include lithium batteries).